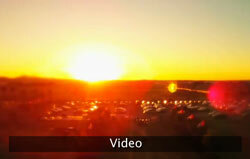 JACKSLASH Media Inc has put together a great video of the World Of Outlaws at Komoko Speedway. Through the lens of Petersen Media.... 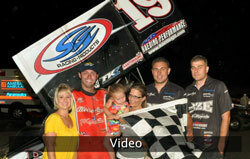 Check out this video from the 2012 ASCS Eagle Nationals. 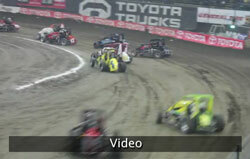 Follow Brad Sweet, Joey Saldana, and Matt Hummel as the navigate the tricky week of racing at the ChiliBowl. 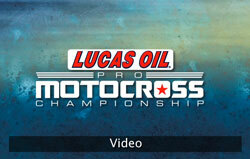 Jason Weigandt takes you through the day's action at the FMF Hangtown Motocross Classic, and Georgia Lindsay catches up with Ken Roczen after his American Motocross debut.